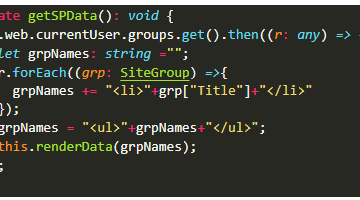 Here you can learn on how to use the column formatting feature to customize the column and it eases the way of calling the other columns in simple JSON format syntax. 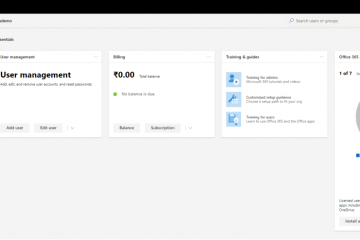 Get an overview on new modern Microsoft 365 Admin Center…. And get an idea on cards / widgets available in the admin dashboard. 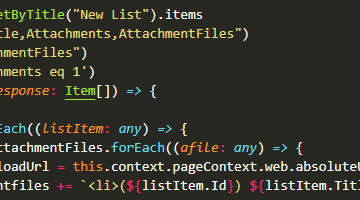 Here’s the code, you can use to fetch all the attachments from the list using pnp js library in SharePoint Framework webpart. 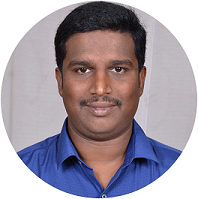 Part of the series for understanding the header in Modern SharePoint Online Pages. 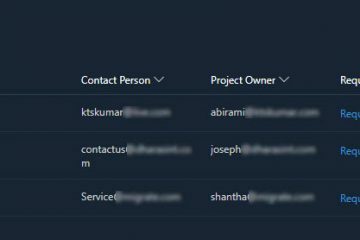 Here, you can learn how to access the user licenses from the Office 365 tenant using Microsoft Graph API with an simple client side application. Public Preview on SharePoint Server 2019 is OUT!!! 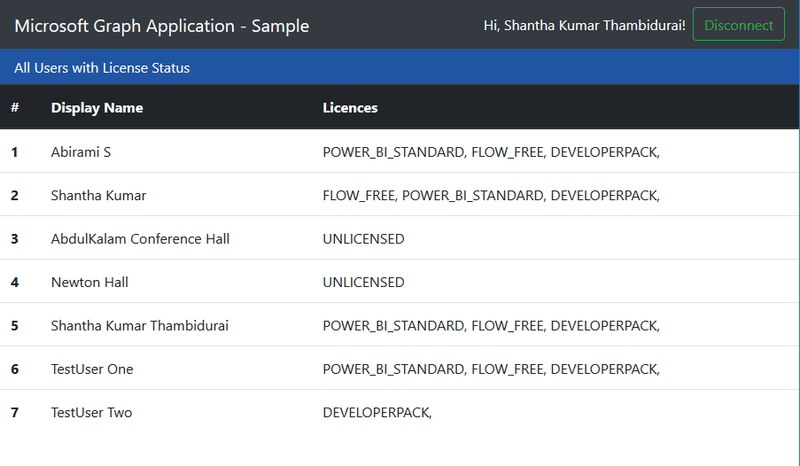 Announcement of SharePoint Server 2019 Preview and important links to explore of feature of new on-premise version of SharePoint. 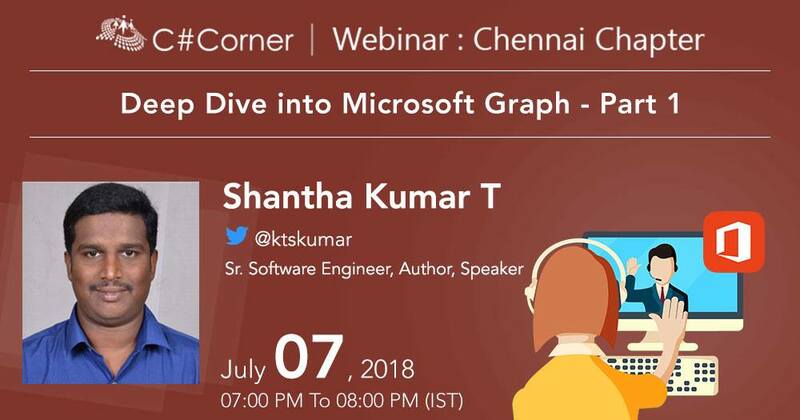 I’ll be doing the series of webinar on Microsoft Graph, which starts from 7th July 2018. 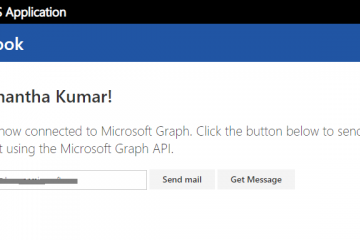 So, join with me on this webinar and get more information about Microsoft Graph and how to use against the Microsoft Cloud service and become a Microsoft 365 developer.